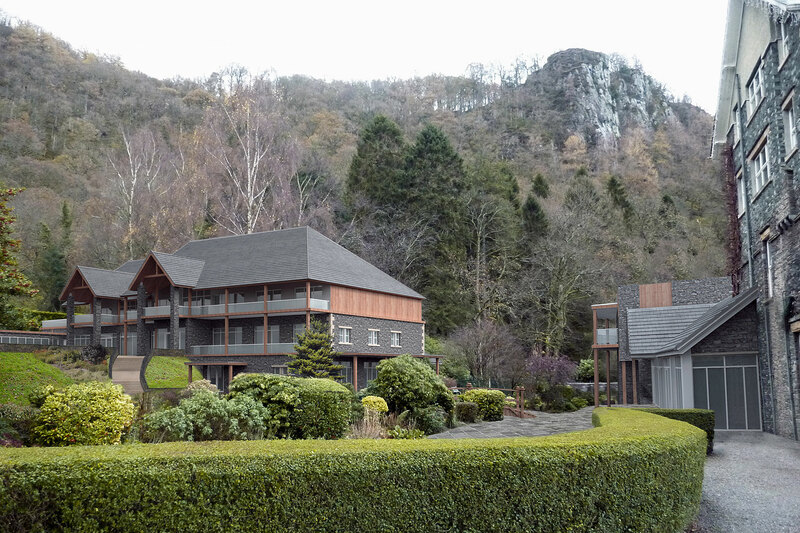 This exciting development at Lodore Falls Hotel on Derwent Water started on site in January 2017. 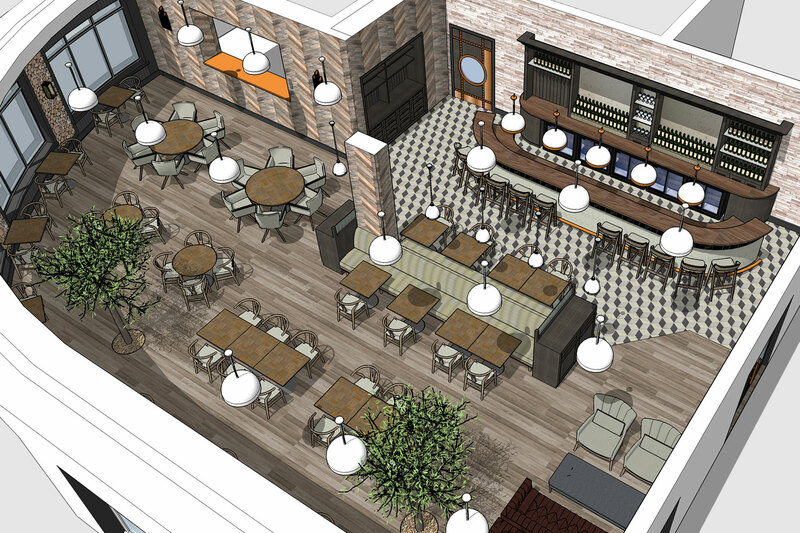 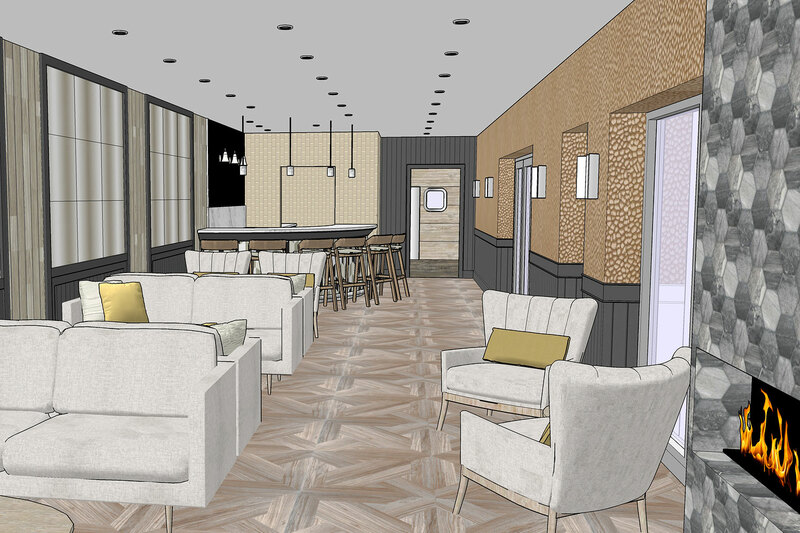 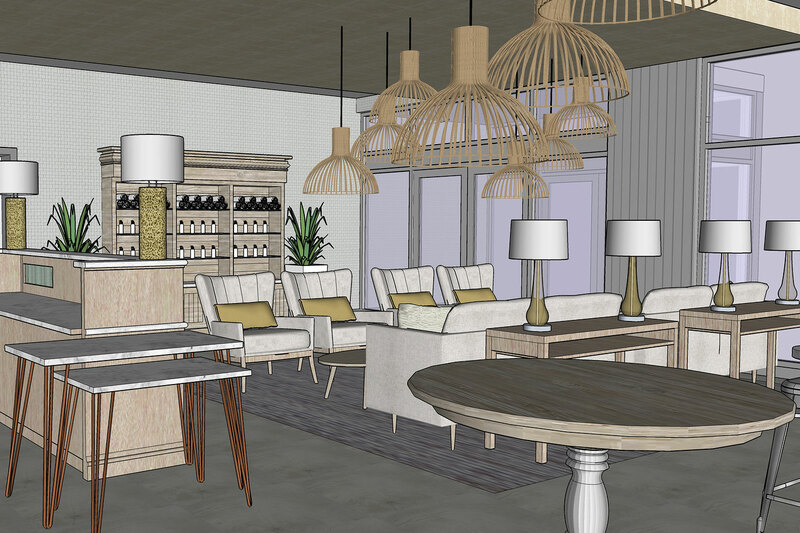 The project includes demolition of the ground floor leisure club to create a brand new 70 seater beck side brasserie with open kitchen, bar, and external terracing. 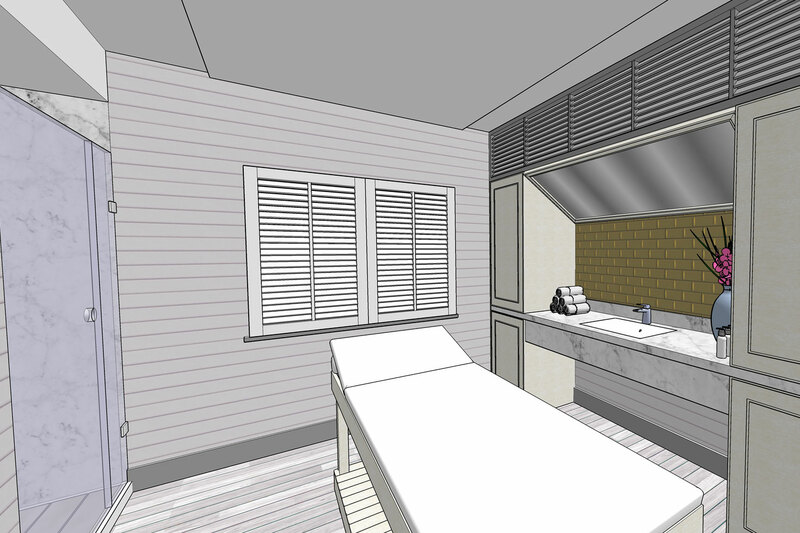 Above will be 4 large luxurious bedroom suites. 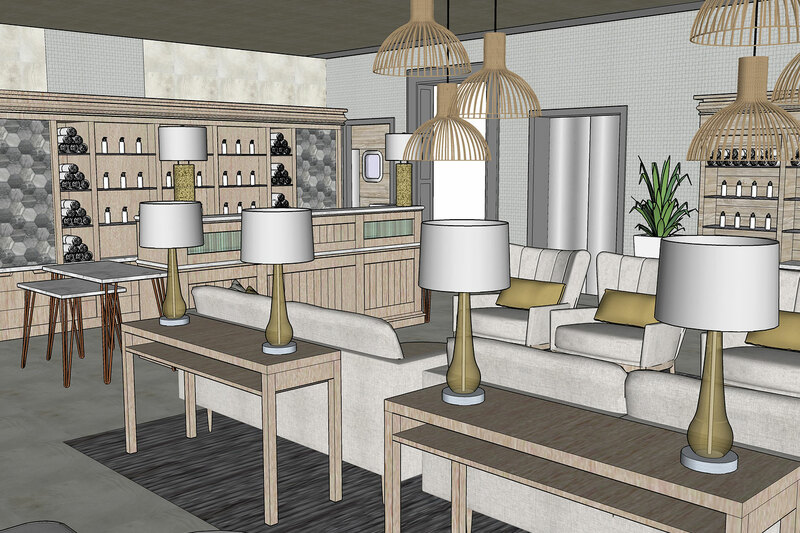 Over Watendleth Beck a completely new building will replace the existing outdoor pool with ‘The Falls Spa’ incorporating a gym, treatment rooms, rasul, laconium, steam rooms, deli bar, and relaxation zones. 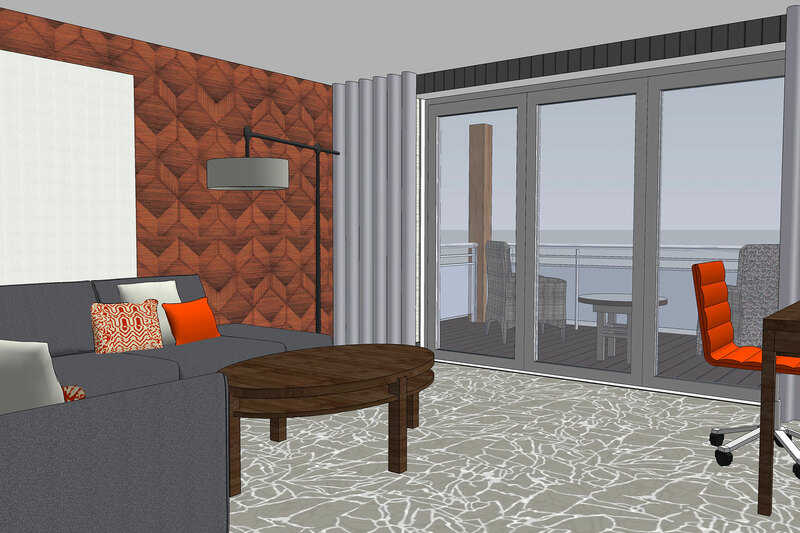 On the upper levels 14 new sumptuous bedrooms with open terraces will have spectacular views over Derwent Water to Catbells.